A beautiful, naturally sheer mineral bronzer for soft, radiant glow like a sunlit look. Extremely soft and blendable without harsh metallic shine. Dust on areas where the light hits your face naturally for a soft natural sunkissed glow. 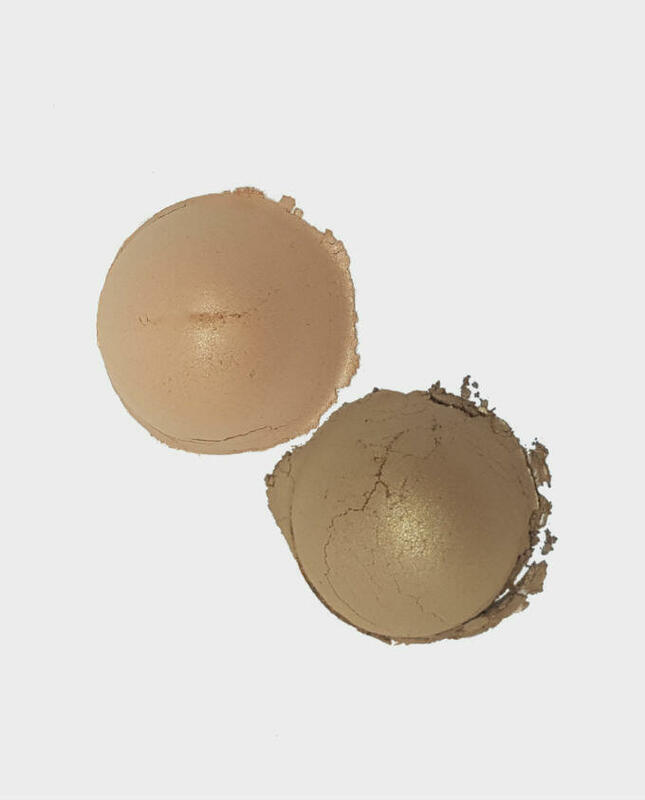 With the light, sheer nature of our mineral bronzers, the shades look darker on photos than they are in real life. Imagine a sheer finish. 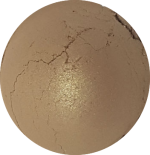 MOMMA Mineral Bronzer is a beautiful, naturally sheer bronzing powder for soft, radiant glow like a sunlit look. Extremely soft and blendable without harsh metallic shine. Dust on areas where the light hits your face naturally for a soft natural sunkissed glow. This is a wonderful bronzer. My favourite thing about it? NO SPARKLES! Which is surprisingly rare among bronzers these days. Don’t get me wrong, when I’m heading out for a girly night I’m all for glitter (probably a bit too much!). But for a work day in the office, I want a nice, neutral, MATTE bronzer. This product is exactly that. It’s easy to blend, a very buildable colour (I have complete control about how much to apply), and the warm tones compliment my light-medium skin tone beautifully (I have this bronzer in light). It’s a great everyday bronzer for subtley scultping and shaping my cheeks and face. I got this bronzer after trying out the sample from the MOMMA site and I love it like most of the MOMMA products I have used recently from MOMMA. I got the bronzer in light and it gives me the most natural glow. I love that MOMMA uses natural ingredients in their products and don’t block pores, which is a big thing for me as I suffer from acne. I give it five stars and it is now one of my favourite bronzers. Its pretty cheap at $15 because its amazing and last for ages. This gives a very beautiful natural glow. I have used a small, dense-bristled brush to apply it. I love that it has natural ingredients and that it’s made in Australia. I love the price! 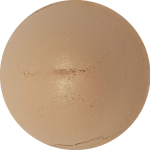 I tend to normally use a compact bronzer which I find easier to use than loose bronzer powder but because it’s got such an awesome natural ingredients list and it’s such a great natural finish I’m giving it five stars. I’d buy this again. I got this Bronzer in Light as an sample from the August Discovery Bag to try. I receive it in a small zip-lock sachet but I moved it to a spare make-up container, to make more easier to use. The colour suits me every well and it’s not too dark for my skin colour. It apply’s well and it’s easy to use. I will be buying the full size when I run out. I’ve never needed a bronzer as my skintone is medium to tan. 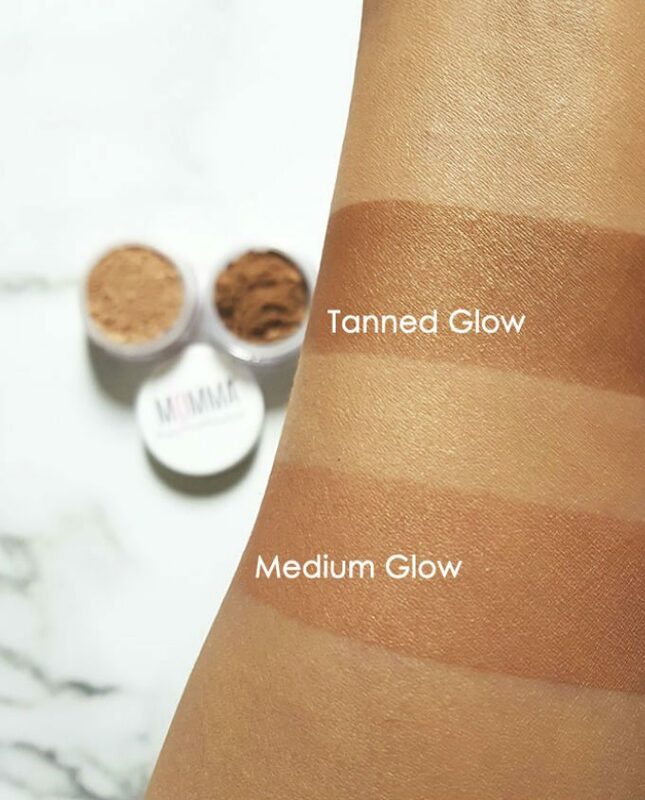 However I tried out a sample of the Medium bronzer and have been so impressed with the results – used on its own all over gives a dewy glow (fresh dewy not shiny dewy) and it feels like its not even there! I now use this in the day time instead of the semi matte base when I don’t have time to do the whole routine of base eyes cheeks etc. With a bit of mascara, it gives me a natural yet styled look in no time.